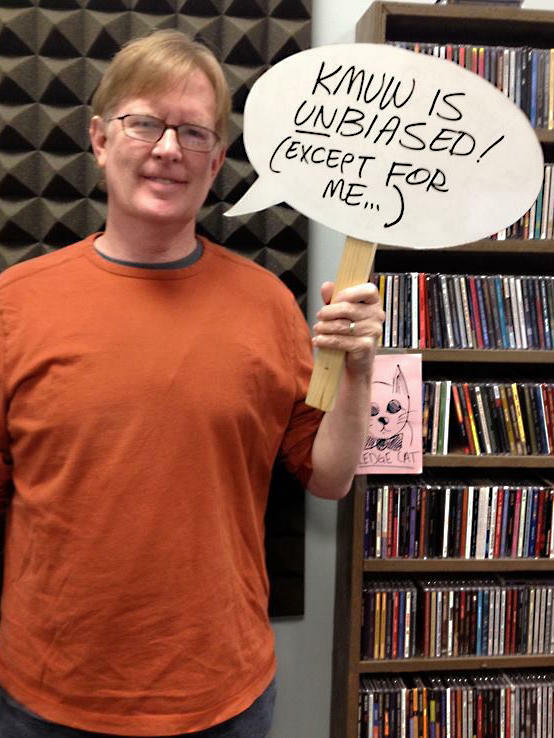 Richard Crowson is not only a editorial commentator for KMUW. 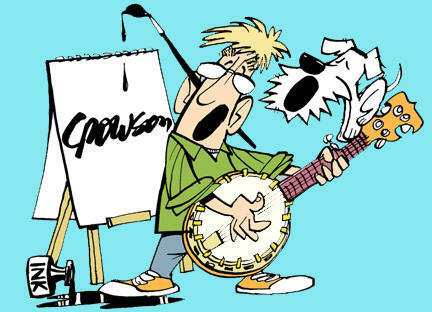 He's also a cartoonist, an artist and a banjo player. You might have heard him play with his band Pop & The Boys or with his wife at their standing gig at Watermark Books & Cafe. 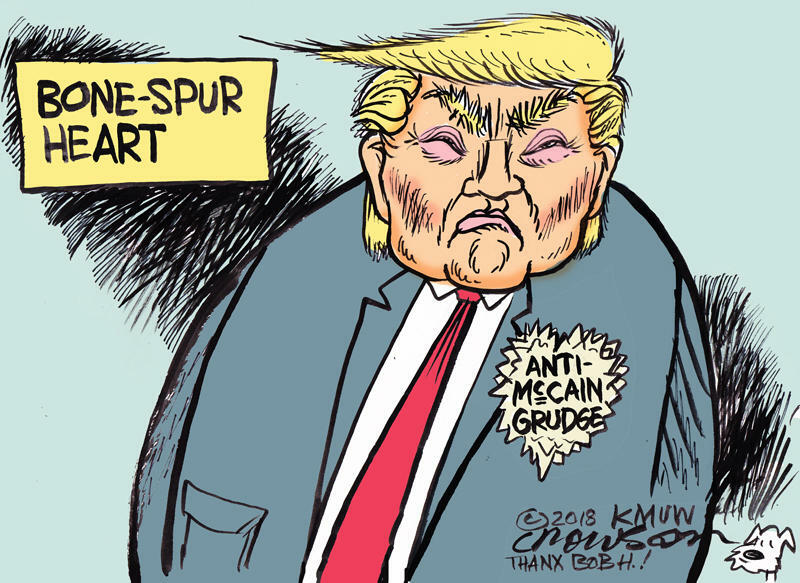 Richard is also KMUW's editorial cartoonist.